What to do with SDLive? Tough act to follow from big bro Raw, SD falls short. We ask you and discuss- is it a What or a Who, that can save SD. A solid showcase of Vets vs Rooks in the women's division, plus Corbin, yes Corbin is making strides. Very forced picture for the US Title. 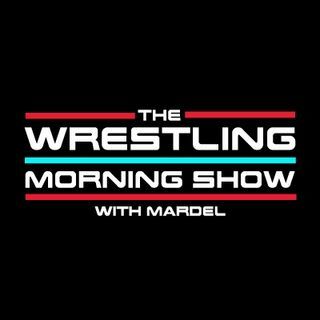 Coder joins the show as he and Mardel talk SD, Fastlane ,and the upcoming Chamber.